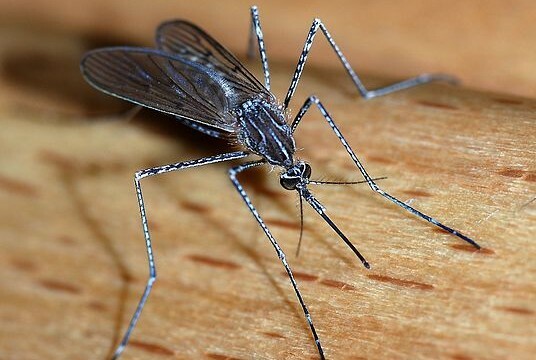 A group of UC San Diego scientists will take part in a $14.9 million study to see if advanced gene-editing technologies can be used to control disease-carrying mosquitoes, the school announced Wednesday. The study will look at a new technique called “gene drive” that could spread desirable genes in wild populations and suppress harmful organisms. The researchers want to understand the potential risks and benefits of using gene drives to control mosquitoes that carry diseases like Zika, chikungunya, dengue and yellow fever. The study comes a couple of years after the Aedes mosquito, which carries tropical diseases, spread into California. 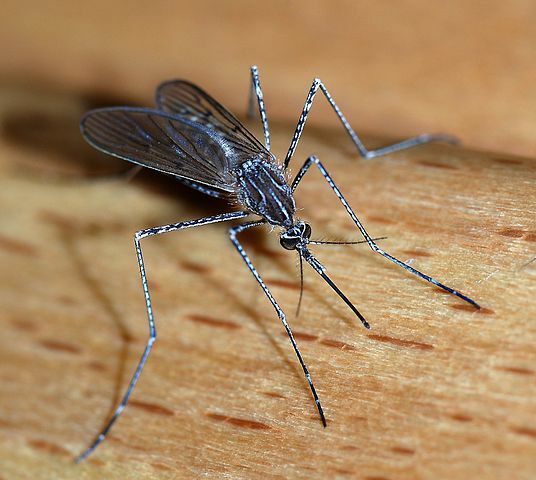 “As the viruses these mosquitoes carry are poised to invade California it is essential to consider all possible strategies to combat these devastating diseases,” said Ethan Bier, a professor in UCSD’s Division of Biological Sciences. “The gene-drive systems that we have developed at UC San Diego in collaboration with Professor Anthony James at UC Irvine provide a potentially game-changing technology that may eventually contribute to the goal of keeping California safe from these impending health threats,” Bier said. According to UCSD, Bier and research scientist Valentino Gantz recently developed a gene-drive technology to control the transmission of genetic traits. The effort also includes a social component, led by Cinnamon Bloss, an assistant professor in the School of Medicine and affiliate of the Qualcomm Institute, which aims to assess and clarify public concerns regarding gene drives in the United States. Justin Meyer, a UCSD Biological Sciences assistant professor and project collaborator, said researchers are unsure of the long-term effects of gene drives. “Will mutations eventually develop in the drives or mosquito genomes to stop them from working? This type of question is difficult to answer because targeted populations must be monitored over long time periods and hundreds of generations,” Meyer said. He and a colleague plan to study the question by using gene drives on baker’s yeast, which creates multiple generations in a day and hundreds within months. The study will help the researchers design gene drives that may better withstand the test of time, he said. According to the scientists, more than 700 million people were infected with malaria or dengue fever worldwide last year, resulting in 440,000 deaths. Zika, meanwhile, has spread from tropical regions into the United States, including San Diego County. Vaccines to prevent the diseases either don’t exist or are not effective, according to UCSD. Current mosquito control methods are inadequate as many mosquito populations have become resistant, leading to a critical need for a transformative, species-specific, safe and effective method to control mosquitoes. Scientists at UC Berkeley, UC Davis and UC Santa Barbara will assist in the research, which is funded by the Defense Advanced Research Projects Agency.